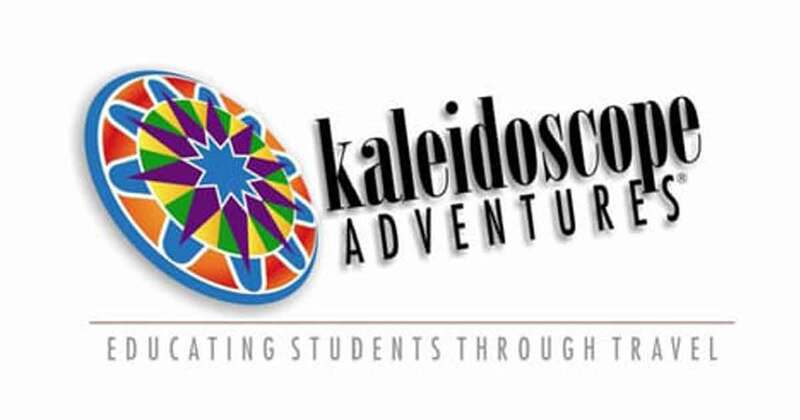 Kaleidoscope Adventures has announced Keith Snode as Chief Operating Officer leading daily business operations, in charge of applying innovative tactics to the customer experience and new strategies in sales and marketing. 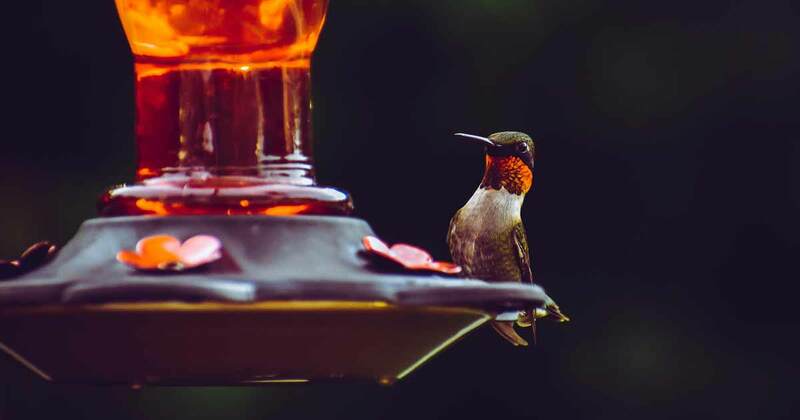 In a world filled with wildlife parks, zoos and petting farms, how often do you get to enjoy a close encounter with the illusive ruby-throated hummingbird? 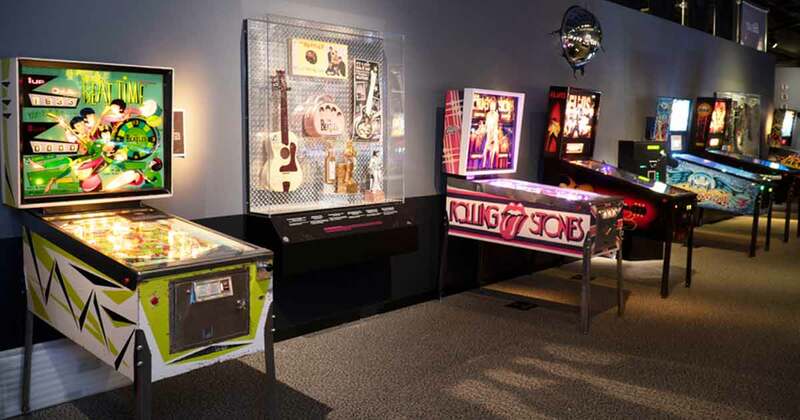 Groups can now play their way through over 50 years of rock 'n' roll history at the new exhibit Part of the Machine: Rock & Pinball at the Rock & Roll Hall of Fame. 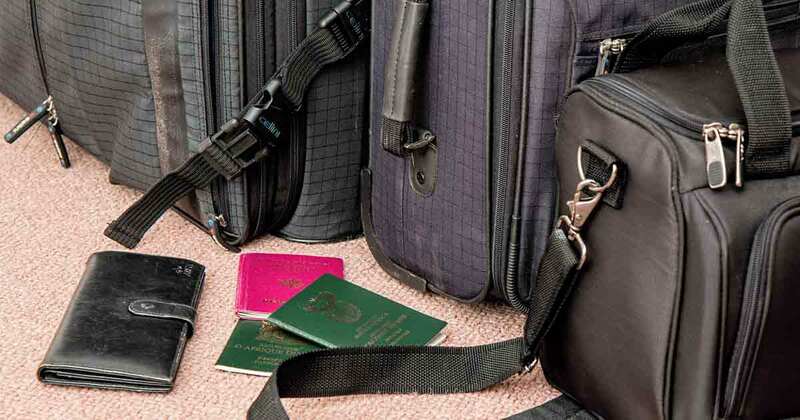 In light of recent news regarding several countries being barred from travel to the U.S., many travel and tourism organizations released statements about the harm this ban will do to the industry and beyond. 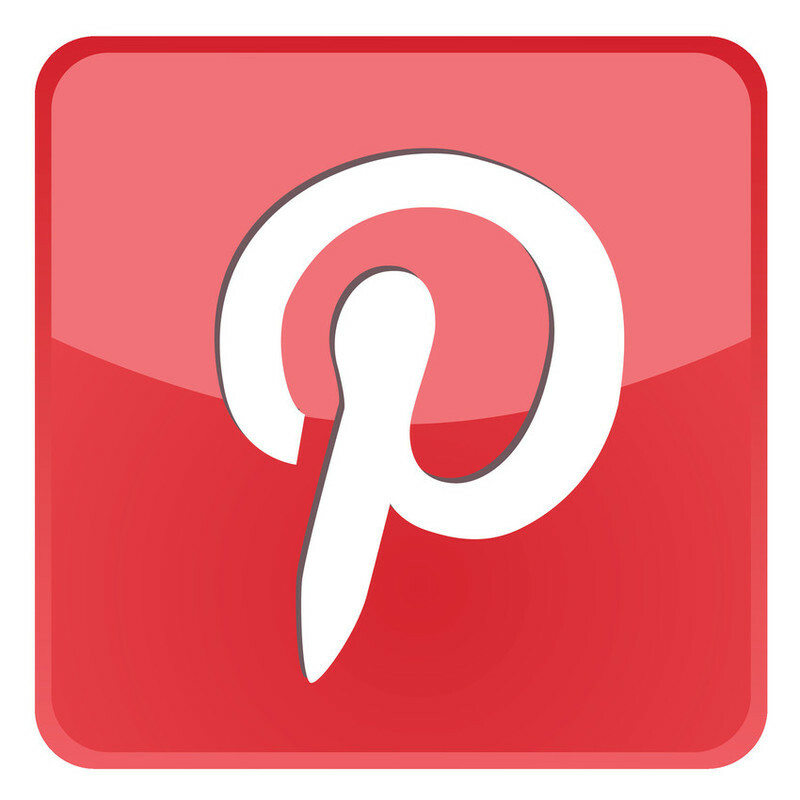 Peter Pantuso, CTIS, President & CEO of the American Bus Association, offers his thoughts. 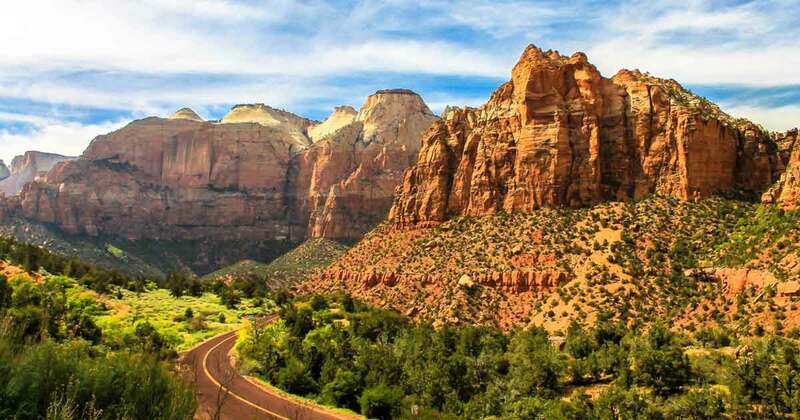 For months, those in the travel and tourism industries have been keeping a close watch on the National Park Service and updates related to their fee increase plans. Groups Today spoke with Suzanne Rohde, Vice President of Government Affairs & Policy at ABA, to learn more.